According to historians ginseng has been in use in China since 2000 B.C. ; its health benefits were written about by the Emperor Shen Nong in his herbal classic Ben Cao Jing. 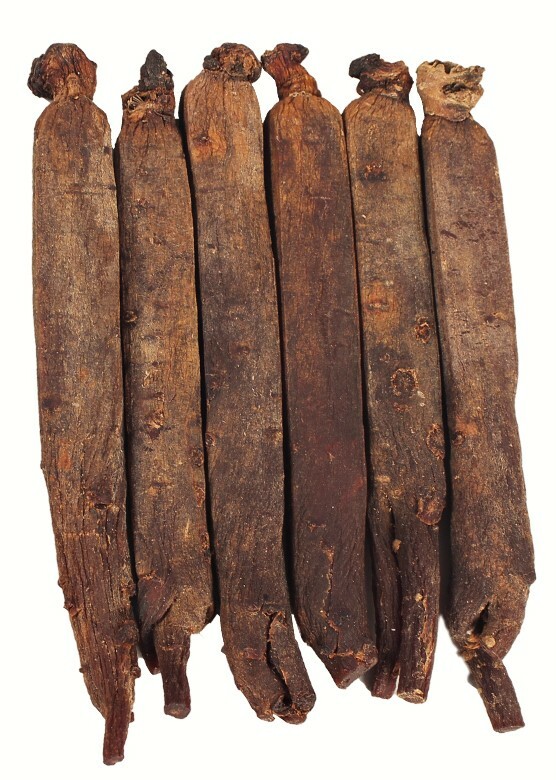 Today ginseng is one of China’s most important export items. The Chinese Jilin we carry was grown in the mountains of Jilin (aka: Kirin) China, and it is famed for being a potent entry level grade of medium quality ginseng that will certainly supply the user with a full-bodied and potent ginseng experience. Click the below link for more information or to purchase. Jilin aka: Kirin Ginseng is the most sought after ginseng in all of China. It is renowned throughout Asia as one of the best Chinese Ginseng Roots. We carry high-quality eight-year whole roots, which are sold by the pound weight.